In the component manufacturing world, there’s dirty work and clean work. Currently, there is a lot of the latter at Axenics with the current demand for clean room welding. Axenics operates a Class 100 cleanroom at its facility in Nashua, New Hampshire. 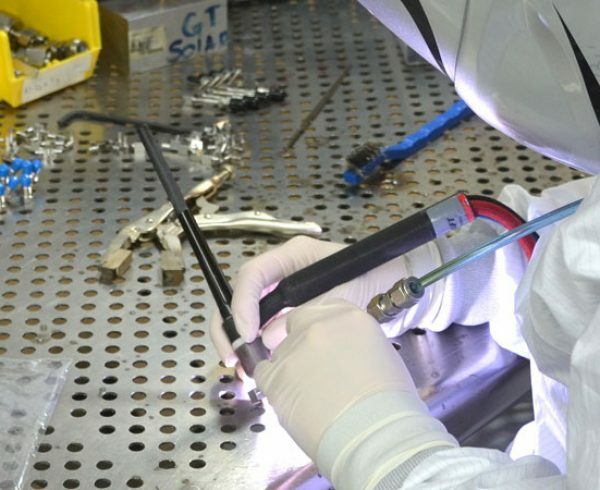 Inside the cleanroom, the team of expert technicians performs high-purity welding and orbital welding from 1/16th-inch up to ¾-inch, ending with a high-quality bead weld that is guaranteed to be clean, secure and durable. Cleanrooms are designed to keep dirt particles or any unwanted particles outside of the environment, so those elements do not contaminate the finished product. There are several classes of distinction, starting at Class 1 up to Class 10,000, the numbers signifying what is and is not allowed to enter the cleanroom. Cleanrooms can also be used for a variety of industries where temperature, vibration and humidity need to be precisely controlled. In Axenics’ Class 100 cleanroom, no paper or cardboard is allowed inside. Any tools being used in the cleanroom must be wiped down before being brought into the space. The interior of the cleanroom is vacuumed, dusted and inspected internally twice per week. Controlling contamination when it comes to cleanroom welding is a top priority, so an air purification/filtration system is utilized as well. The cleanroom is also certified once a year, and Axenics has passed each inspection. 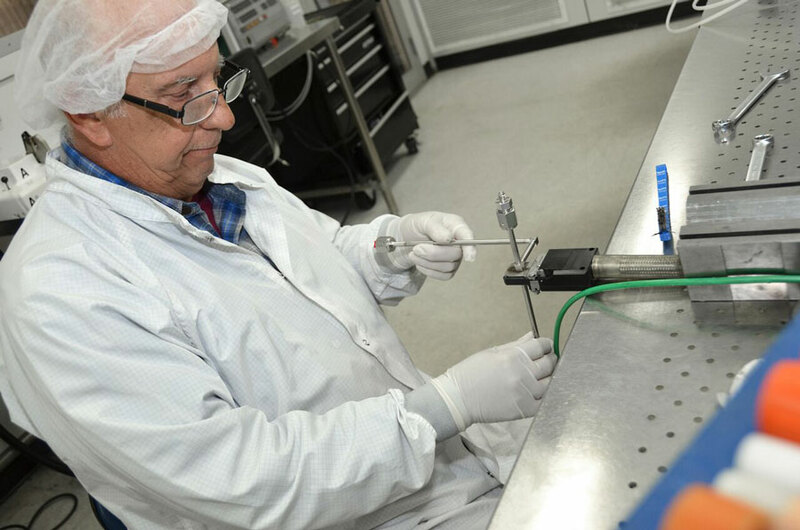 Scheduled air-quality testing is performed regularly on the cleanroom to ensure particles have not entered the space. This is key in ensuring high-purity results for the gas delivery systems Axenics produces. Axenics has more than 30 years of experience in building gas panels, gas boxes and gas cabinets. Having access to a cleanroom doesn’t mean you have to alter your current configuration. 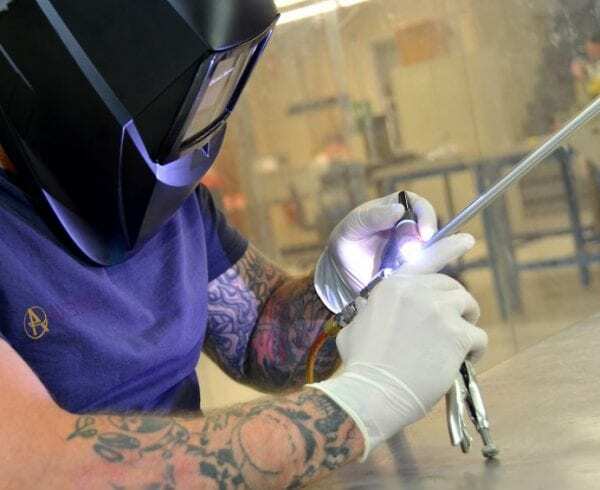 Many original equipment manufacturers (OEMs) utilize Axenics’ cleanroom and team of skilled high-purity welders, because OEMs don’t often have the proper environment, expertise or even the time to perform these welds. 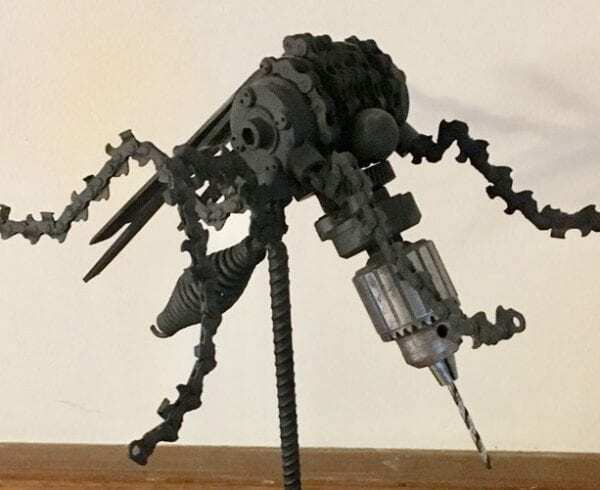 Instead, you can contract tube welding and tube bending services from experienced component manufacturing companies like Axenics. 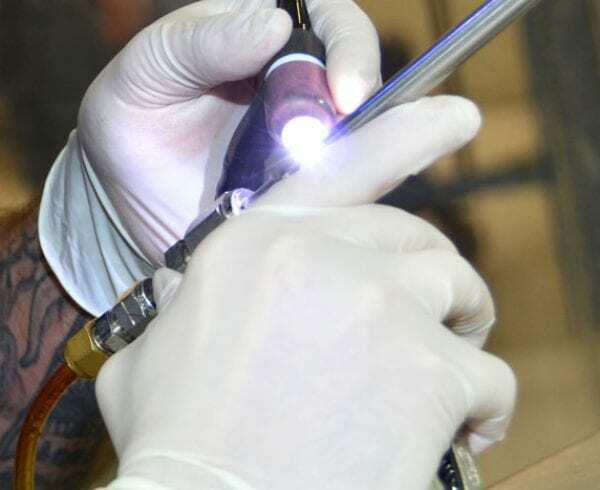 Axenics performs contract tube welding and tube bending services for a variety of industries, including, device manufacturers, alternative energy companies, life science facilities, chemical industries and semiconductor manufacturing services. 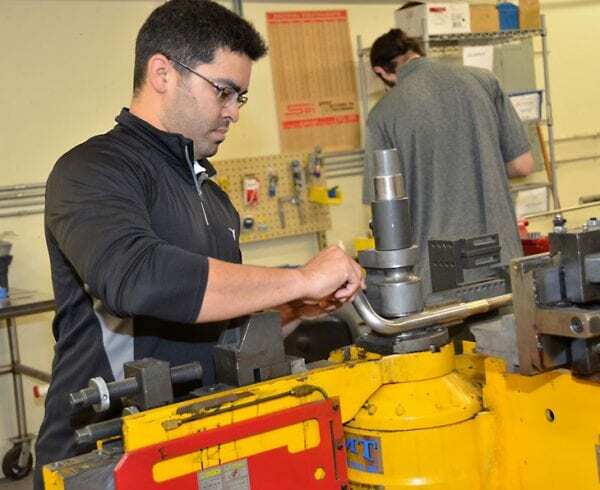 We can customize to meet your manufacturing needs when it comes to fittings, joints, valves or regulators. Our prime goal is to provide a safe and clean environment for your complex production processes. By having Axenics perform all of the testing, inspecting and certification processes, you can also lower overall production costs and eliminate testing and inspections at your location. Lead time is a major concern in the component manufacturing field right now. Axenics keeps many standard components in inventory on a regular basis.